When Nissan released the second-generation X-Trail a few years ago, most observers were underwhelmed, specifically because it looked almost the same as the first-gen model. Unless you were really familiar with the vehicle, you\'d be hard-pressed to tell one from the other. Thankfully, the all-new third-generation X-Trail is a big departure from its two predecessors. Nothing groundbreaking in its styling, but at least it doesn\'t wear the same appearance as the outgoing model. 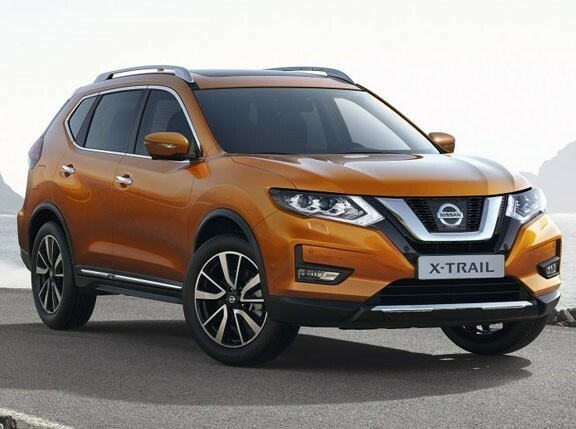 The latest X-Trail iteration has been presented by Nissan at the Frankfurt Motor Show. It has shades of the Juke, the Murano, even the Patrol--anything but the current X-Trail. This bodes well for the expected return of Nissan Motor Company (Japan) to the Philippine market. We bet you can\'t wait for its arrival. So can\'t we.